Participating schools receive professional development from the Community Development Team, which is TQI accredited (Teacher Quality Institute). 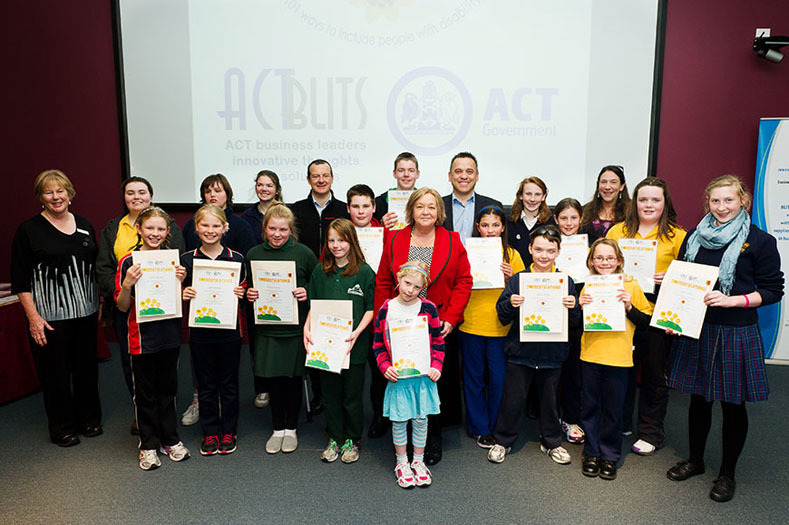 The 2 hour professional development is free of charge and offered to all schools in the ACT on request. The secondary school program (Years 7 to 12) is being trialled in Semester 2, 2014. 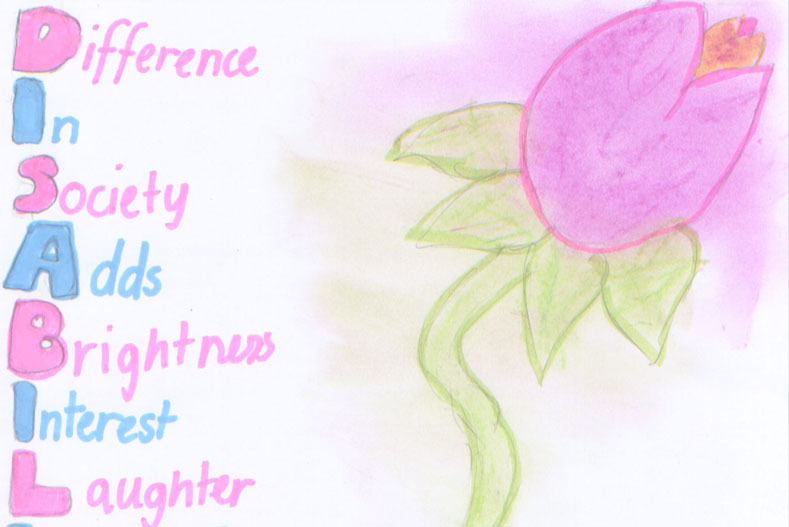 The trial utilises Forum Theatre to provide opportunities for students, teachers, and audience members to explore key concepts relating to the inclusion of people with disability, and provides concrete examples of how we can take action to make a difference. 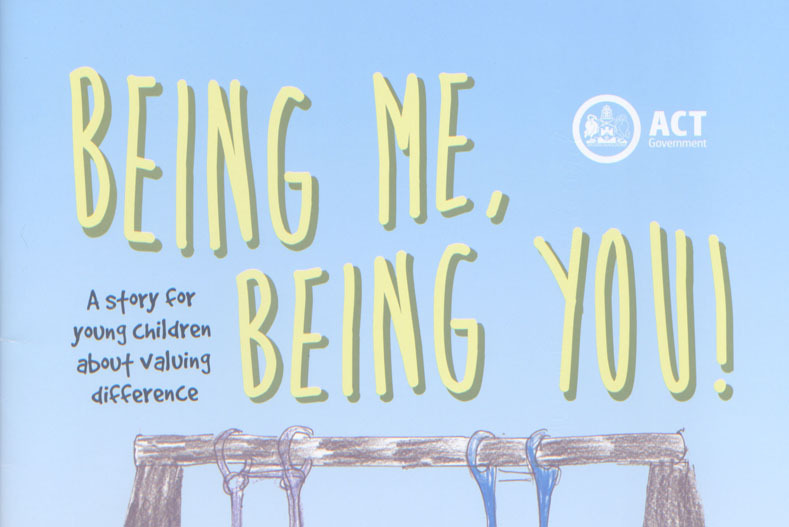 Two books have been published to support the Everyone Everyday Primary School program. 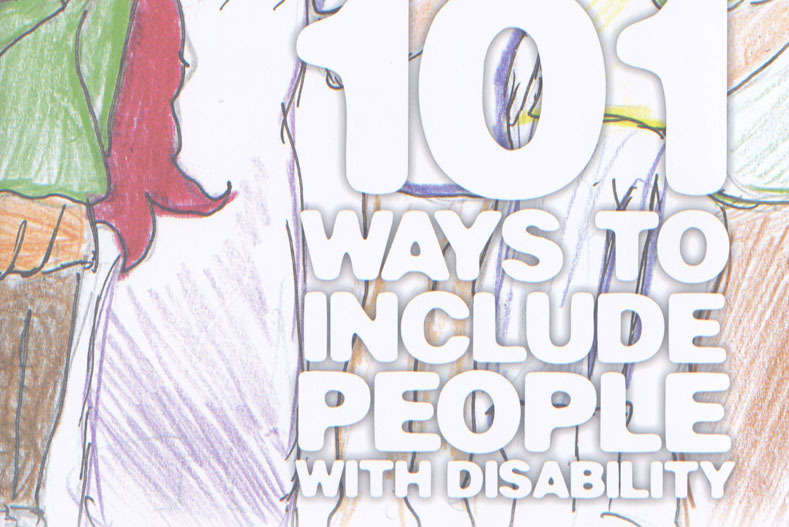 The second book, "101 Ways To Include People With Disability", captures the ideas of school aged students across the ACT and aims to get people thinking about how we can all make a difference to create happy and healthy inclusive communities. 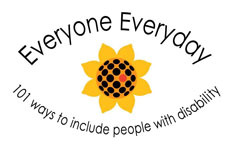 "...It gave the children a much deeper understanding and awareness of disability..."
The secondary school program (Years 7 to 12) is being trialled in Semester 2, 2014.